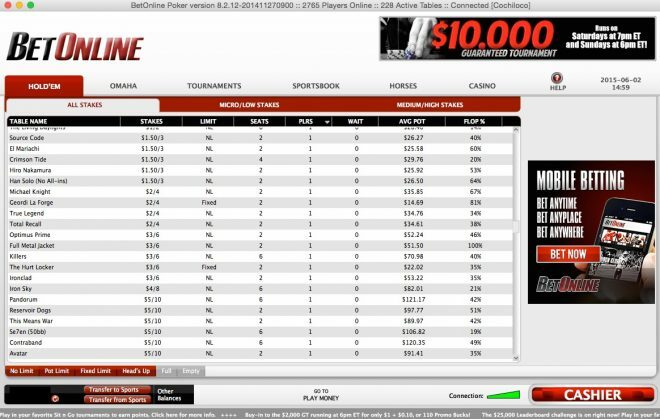 1991 – Betonline’s management, including Eddie Robbins III, establish a strong reputation in the online casino and poker industries. 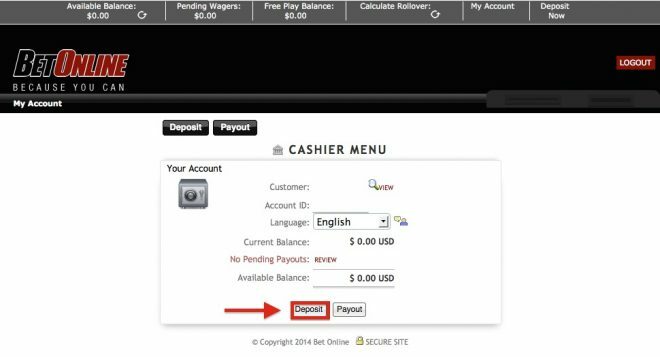 Sep 2004 – The Betonline site itself is formed. 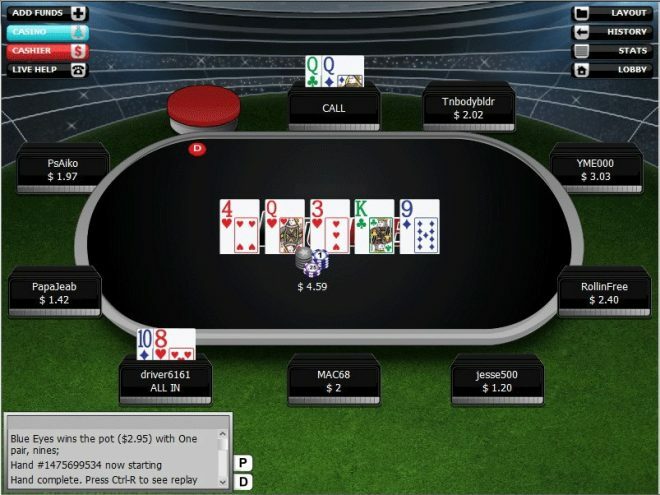 Oct 2011 – Chico Poker Network acquires the Action Poker Network. 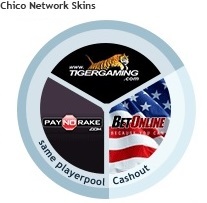 Jun 2013 – New Chico management resolves issues with delayed payouts across the network. 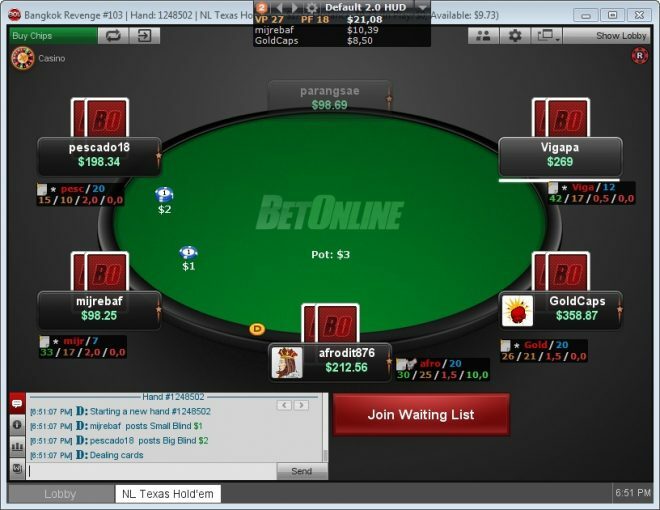 Aug 2014 – The rake structure shown in the table above came into effect.